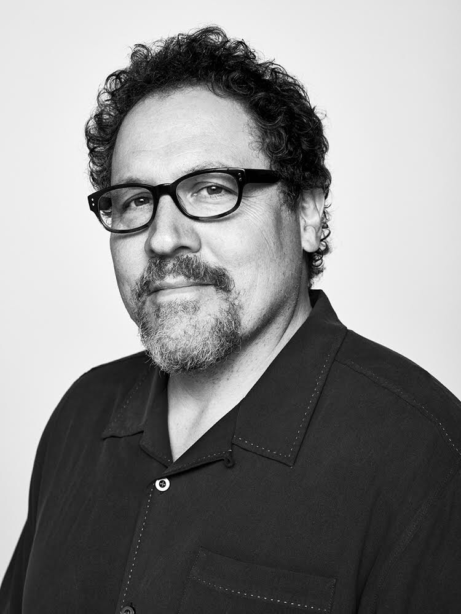 Lucasfilm is excited to announce that Emmy®-nominated producer and actor Jon Favreau has signed on to executive produce and write a live-action Star Wars series for Disney’s new direct-to-consumer platform. Favreau is no stranger to the Star Wars galaxy, having played roles in both the Star Wars: The Clone Wars animated series and in the upcoming Solo: A Star Wars Story. Disney’s collaborations with Favreau extend back a decade, when he helped launch the Marvel Cinematic Universe as director of Iron Man and Iron Man 2 and as an executive producer of the Iron Man and Avengers films for Marvel Studios. For Disney, he directed and produced the massively successful The Jungle Book, which won an Academy Award® for its groundbreaking visual effects. He is currently in production on Disney’s highly anticipated reimagining of The Lion King, set for release in 2019.